The Walt Disney Company has called a review of its EMEA media planning and buying account, currently held by Carat. The pitch is part of a strategic review of Disney's media agencies and is in its early stages. 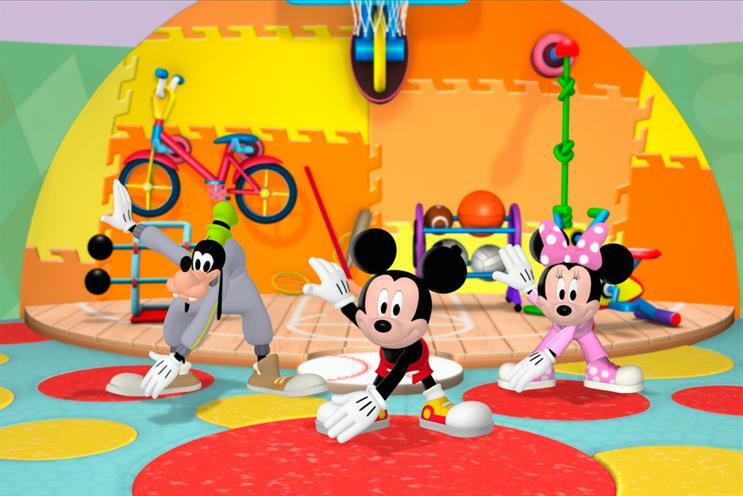 Carat won the consolidated Disney account in 2010 after a closed pitch against ZenithOptimedia. Disney Studios and Home Entertainment to Carat, while ZenithOptimedia was handed Disneyland Paris. A Disney spokeswoman said: "The Walt Disney Company EMEA is conducting a strategic review of media agencies in the marketplace. "This is not a reflection of the performance of Carat, with which we have a long-standing and successful relationship."